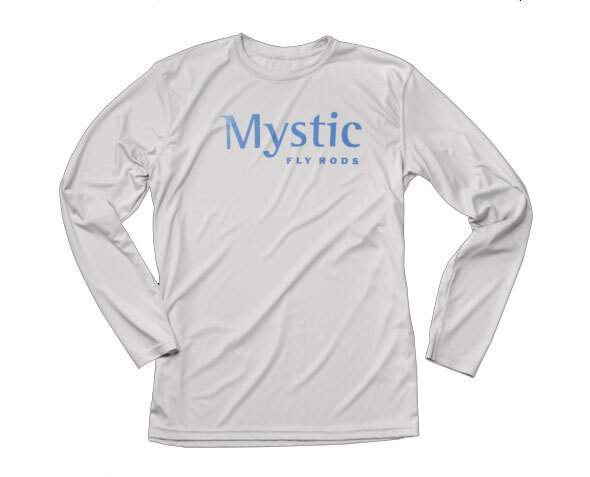 Win a Mystic Reaper X Fly Rod or One of Two Other Prizes! 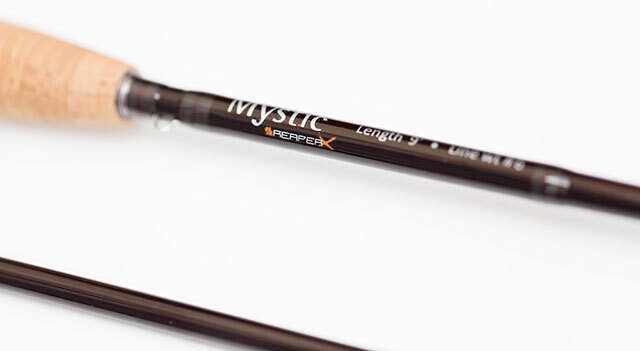 The New Reaper X continues the tradition that price does not determine performance. Contest Dates: October 31 – November 30, 2018. Open only to residents of the U.S. or Canada age 18 and older. 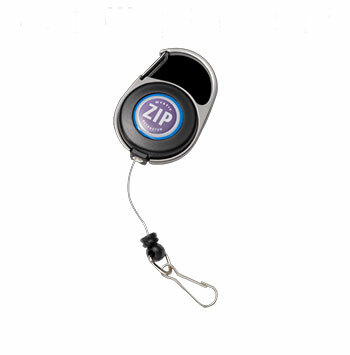 Random drawing will determine the winners, and drawing will occur on or about December 1, 2018. 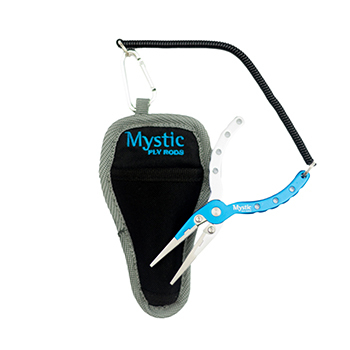 By entering this drawing, you agree to be contacted by Mystic Outdoors or their agency, and you agree to let Mystic Outdoors and MidCurrent contact you by email.